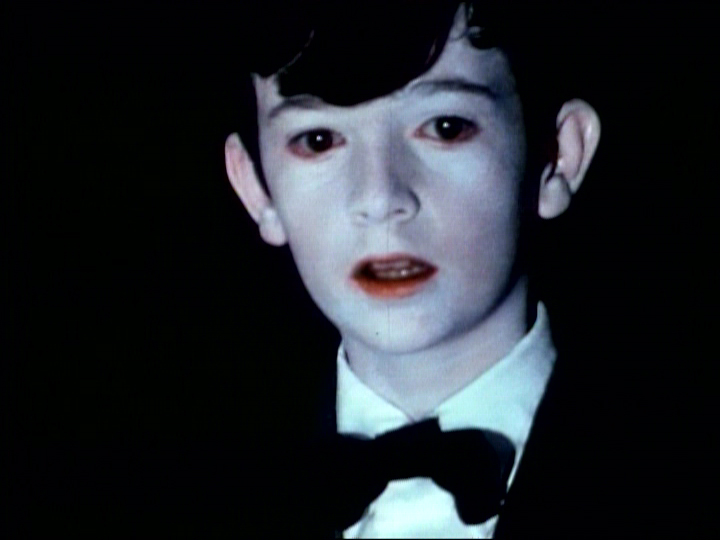 David Lynch, like many burgeoning directors, started his career making short films. From 1966-1974, he created four of film history’s most memorable shorts, leading up to his breakout, oft-critiqued feature, Eraserhead (1977). His style is defined by the dark, the grotesquely physical, and the bizarre. Many of his shorts included animation. Sound and music for films was also of utmost importance to the paranoia-filled atmosphere of his works. The dark and the bizarre were aspects he would carry over to his television show, Twin Peaks, which aired for two seasons in 1990 and 1991. Previously, I have analyzed his short The Grandmother (1970) for your reading pleasure. His other shorts, including Six Figures Getting Sick (Six Times) (1966), The Alphabet (1968), The Amputee (1974), and The Cowboy and the Frenchmen (1988) (a special case, originally aired on TV) all follow his particular brand of anti-Hollywood cinematic dread. Lynch chooses to subvery normal Hollywood narrative structure. Six… and The Amputee could be gallery installations, with their cyclical narrative structure. The soundtracks in those as well as The Alphabet are meant to put the audience on edge, seeking comfort in a tidy ending and receiving none. David Lynch’s unique brand of filmmaking – his Lynchness, if you will – has had a profound impact on film and television today, and I hope he continues to make films that both inspire and creep us out. I want to leave you with The Cowboy and the Frenchman, my favorite off The Short Films of David Lynch anthology, for its lighthearted bizarro and marked contrast to The Grandmother. I hope you enjoy! You can find information on David Lynch’s shorts and features here! 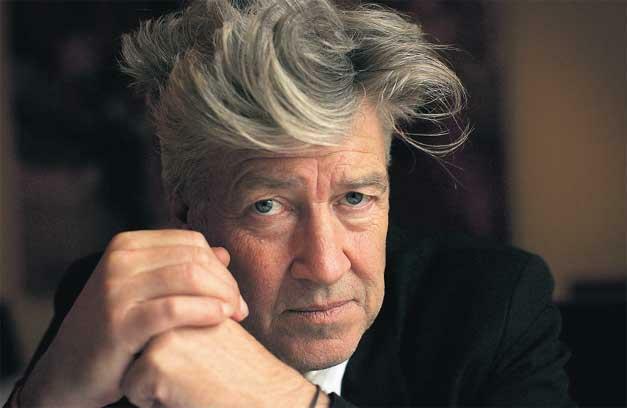 If there’s any one filmmaker that could define auteur cinema for me, it would have to be David Lynch. I saw Eraserhead (1976) of course, a few years back, and now after having seen its predecessor in this film, perhaps I’m making a bit of progress as a film student. The similarities abound in theme, Spartan imagery, and most notably, that “creeping dread, that beautiful paranoia” (Coilhouse) that his films build slowly. The aesthetics of The Grandmother and Eraserhead are quite different, but the Lynchness of tone persists. The lack of dialogue, with everything conveyed through guttural noises, barking, and a score from a local group, Tractor, compliments the stylized, stripped down atmosphere that’s since become the Lynch standard. There’s something about a grandmother…It came from this particular character’s need – a need that that prototype can provide. Grandmothers get playful. And they relax a little, and they have unconditional love. And that’s what this kid, you know, conjured up. All in all, I can appreciate David Lynch. Enjoyment is a separate issue.